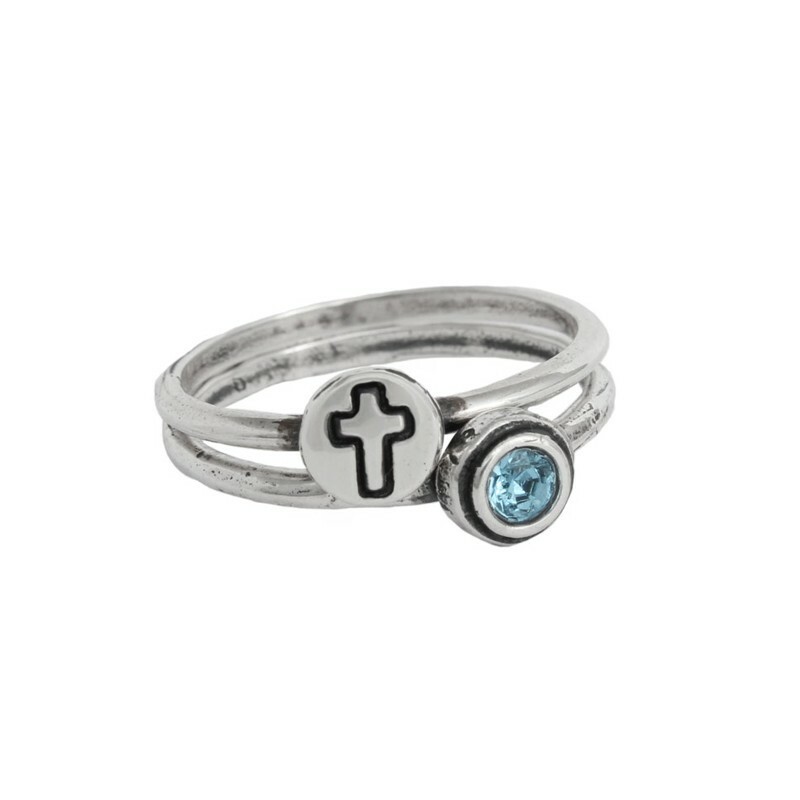 Wanting a piece of jewelry which signifies your faith? 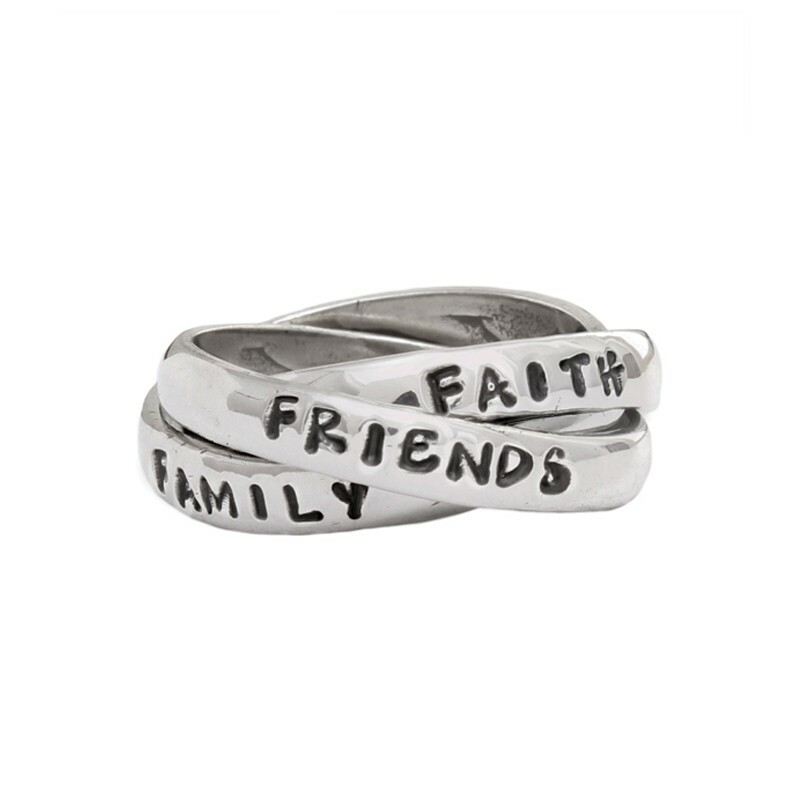 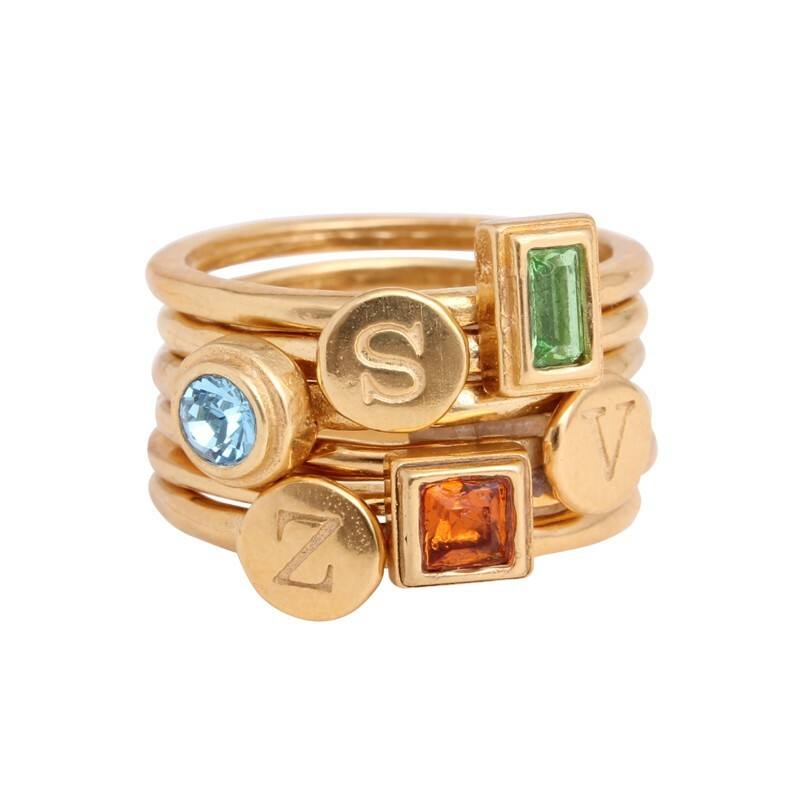 Nelle and Lizzy offers some beautifully handcrafted christian rings and necklaces that can be personalized with names, bible verses, inspirational words or anything else that signifies your faith. 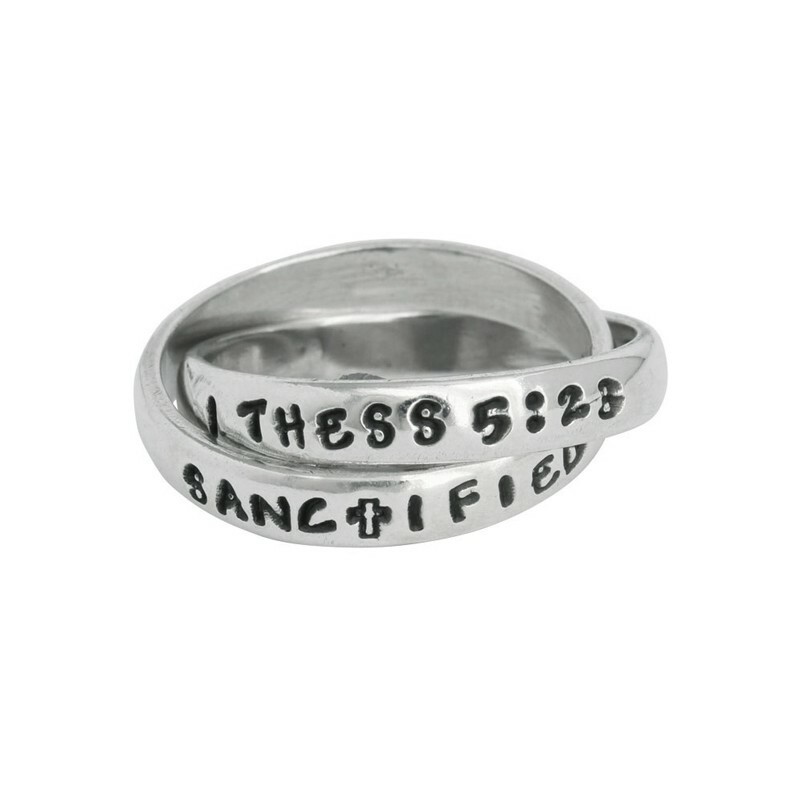 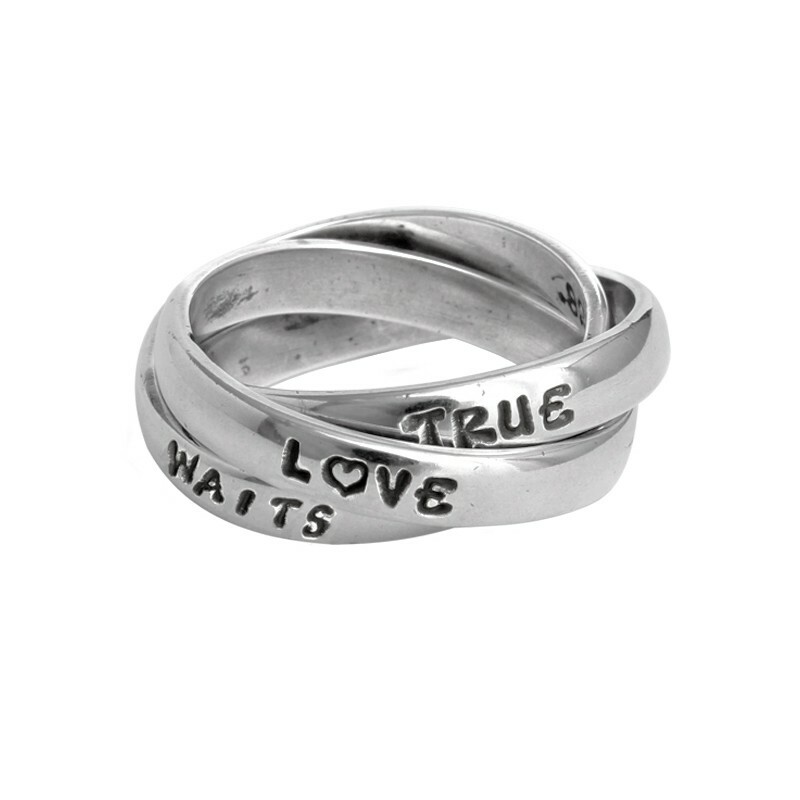 Shop our line of Christian Jewelry today and find something which holds meaning to you!